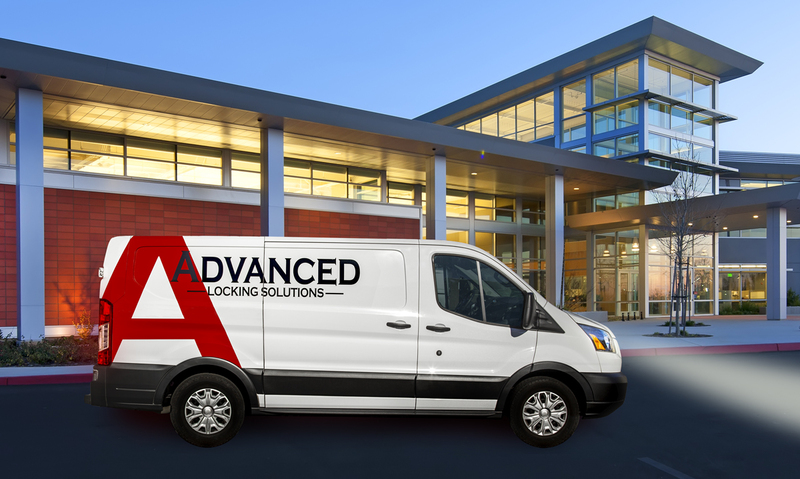 Advanced Locking Solutions specializes in commercial locksmithing, custom access control solutions, door security hardware installation and service, and long-term door and hardware preventative maintenance programs. Our goal is to make you a customer for the life of your building. solutions and deliver it with the highest quality of service. Our expert staff are certified locksmith technicians. Precision door installation, repair, adjustment, and alignment specialists. Staffed with expert technicians with over 40 years experience. We use top quality wireless access control products designed for high-use. We offer commercial security door hardware and preventative maintenance solutions. 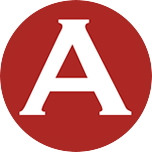 We are active members of the Access Control Providers community. We’ll care for your facility as if it were our own.